You could get used to accommodations like this. The King Executive Fireplace room also boasts a lounge chair, ottoman and workstation. 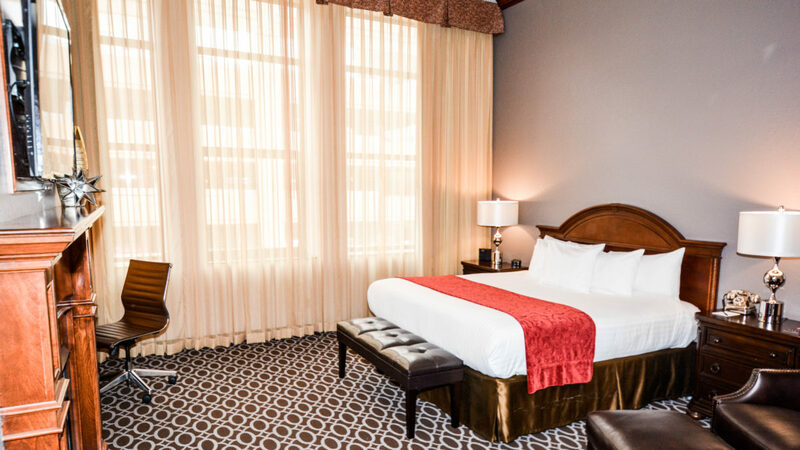 All rooms feature a coffee maker, refrigerator, honor bar, robes, and an umbrella. 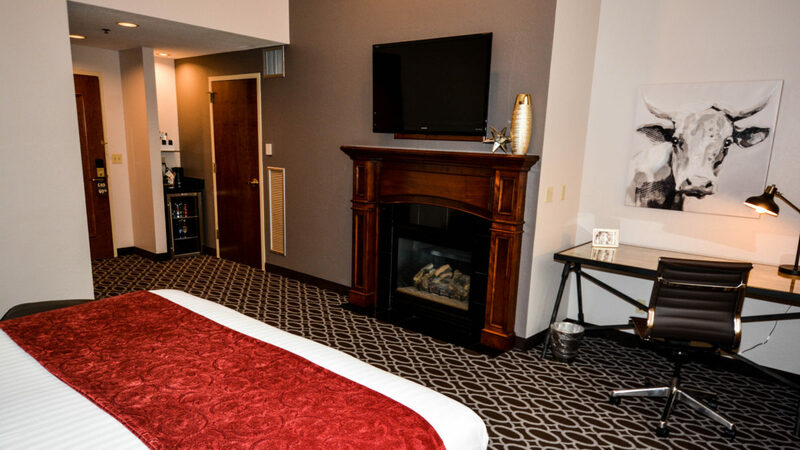 Additional amenities include flat screen television, cable TV, 16″ pillow top mattresses and goose down feather pillows.